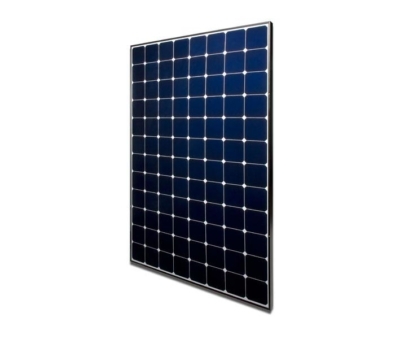 The best and most advanced solar panels in the world! SunPower E20 & X Series panels are the most efficient solar panels available on the market today. 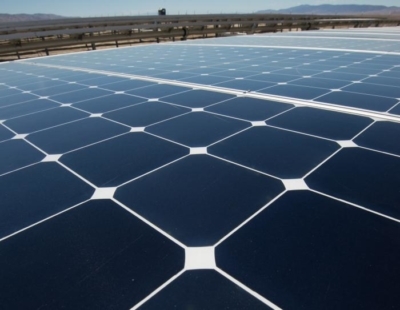 Their low voltage temperature coefficient, anti-reflective glass and low light performance makes them second to none at delivering optimal energy. 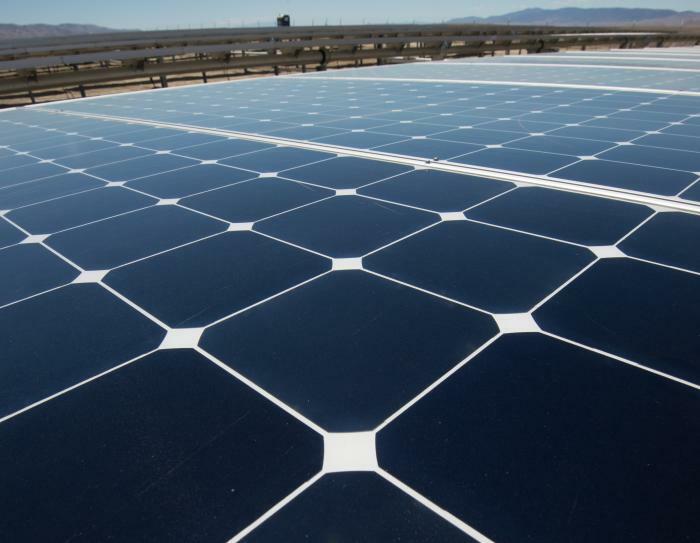 Customers can be sure they will receive the rated power or higher on each panel thanks to their positive power tolerance. 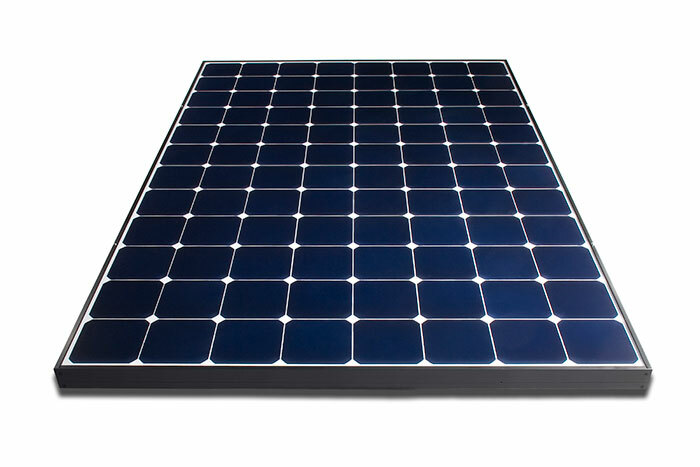 SunPower utilises advanced module design and unique Maxeon cell technology to lead the industry in reliability. They use a solider copper foundation which makes them immune to cracking and corrosion. Smart inverter compatibility allows customers to pair the most efficient panels with the most efficient inverters, maximising output for the system. 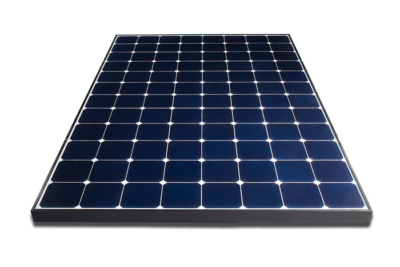 The SunPower warranty covers both power and product guarantee, which is an industry first. It also covers removal of bad panel, shipping, and new panel installation, for an amazing 25 years!